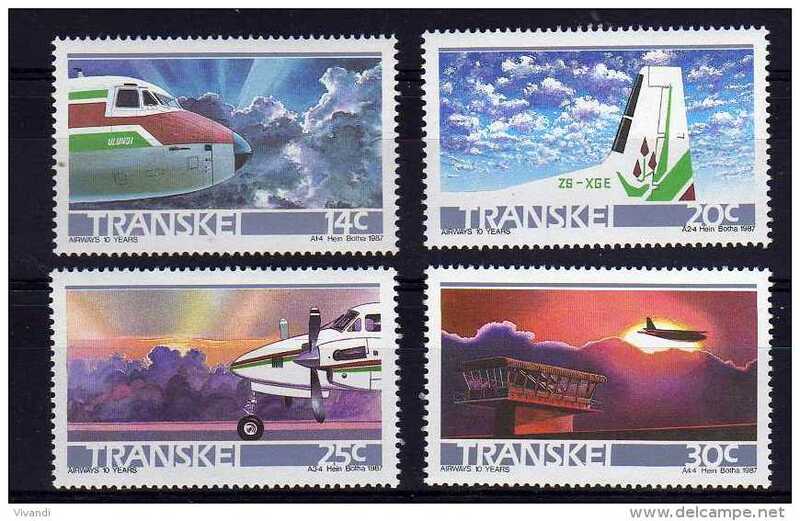 Nouveau Transkei Scott 183/186 Transkei airways MNH Block of four. 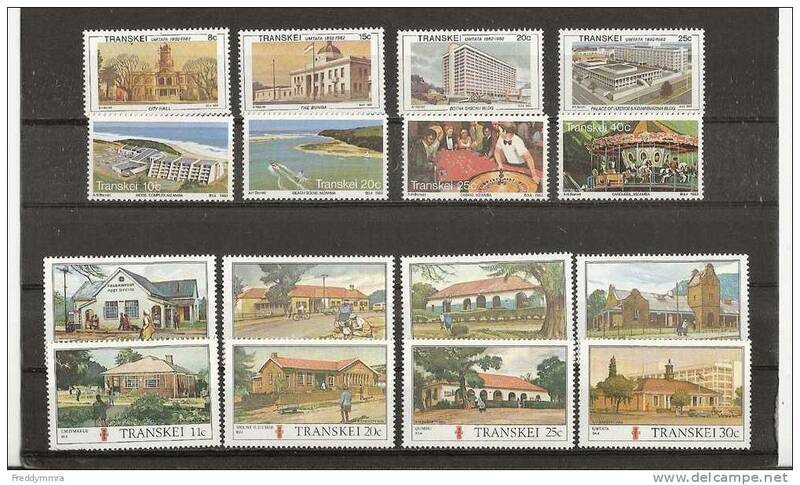 Nouveau Transkei Scott 117/120 Wildcoast Holiday resort, Mzamba MNH Block of four. 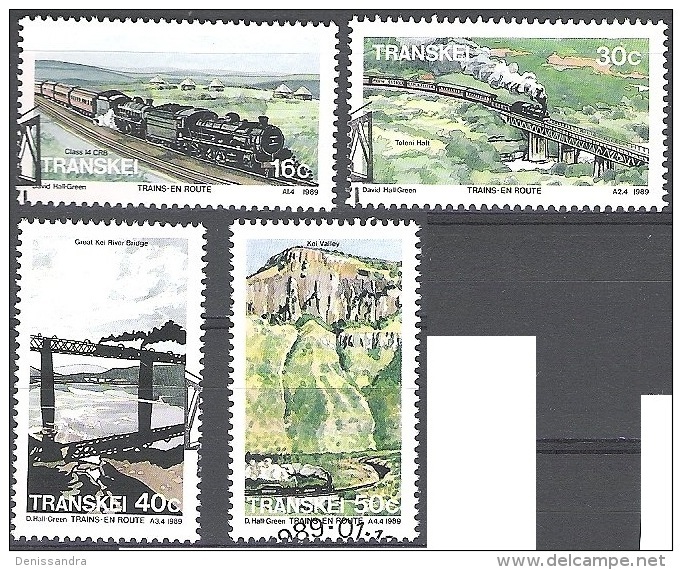 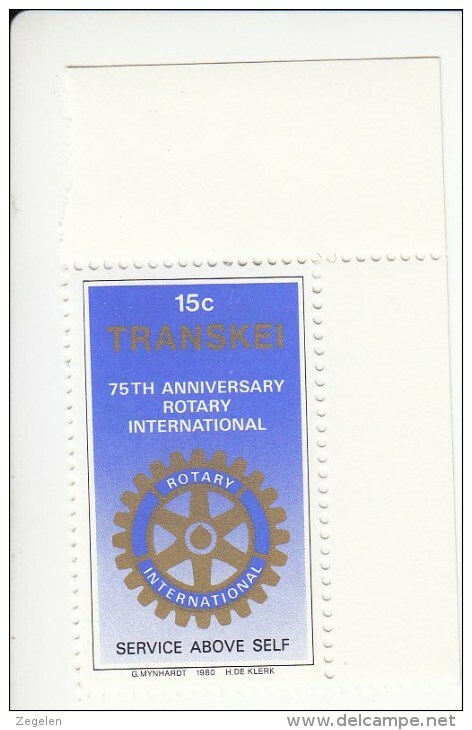 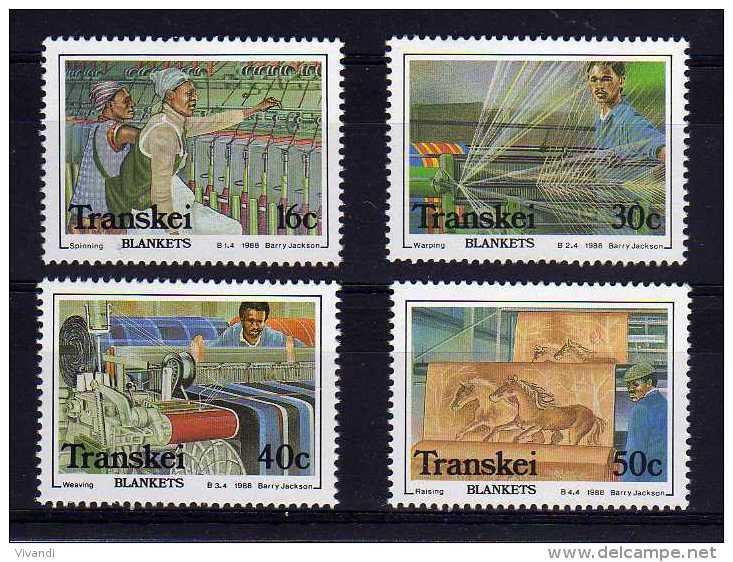 Nouveau Transkei Scott 203/206 Blanket factory,Butterworth MNH Block of four. 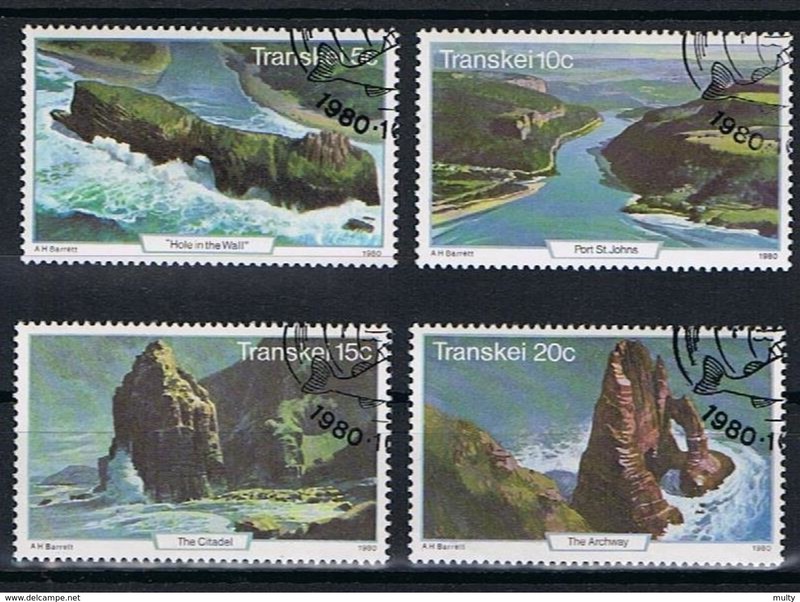 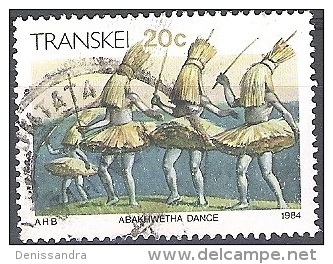 Nouveau Transkei Scott 199/202 Seaweed MNH Block of four. 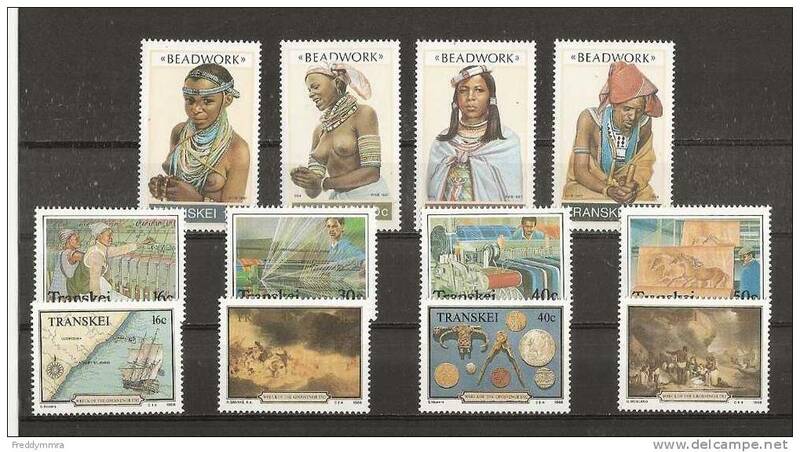 Nouveau Transkei Scott 187/190 Beadworks. 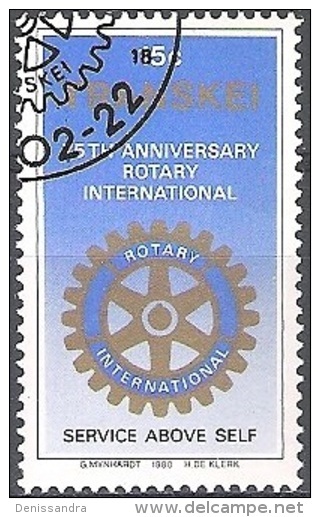 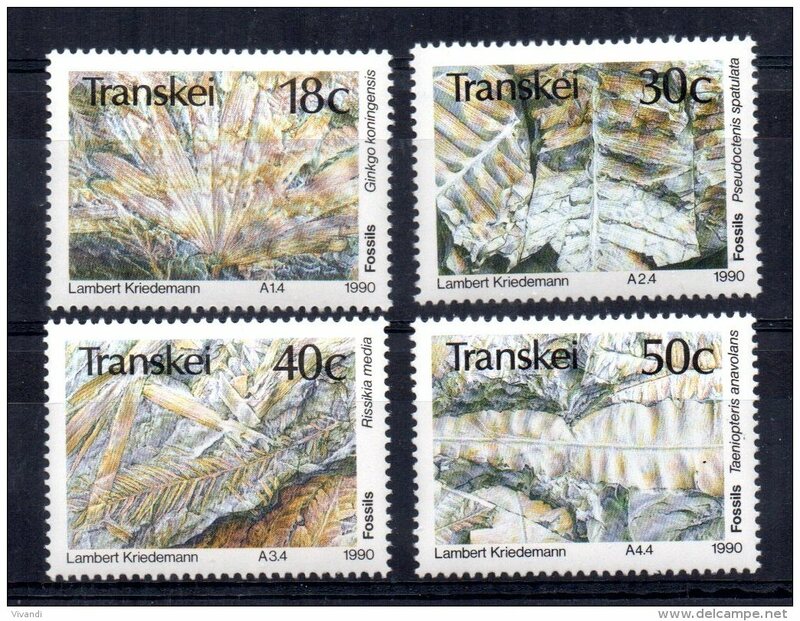 MNH Block of four. 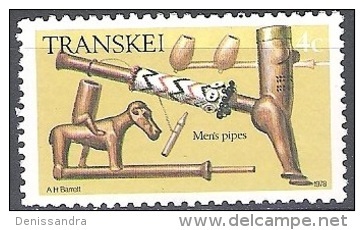 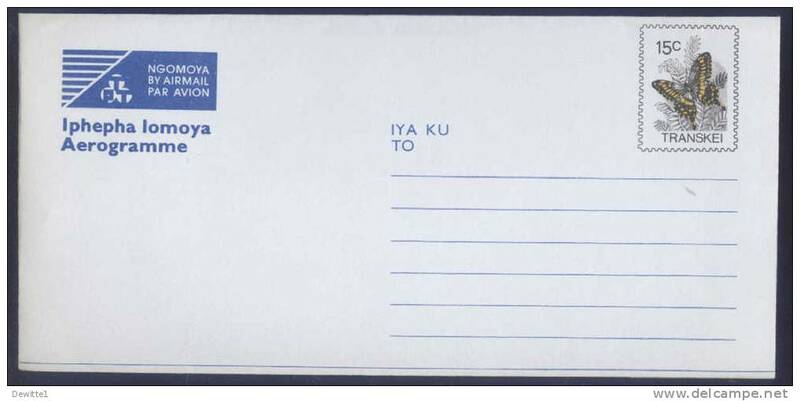 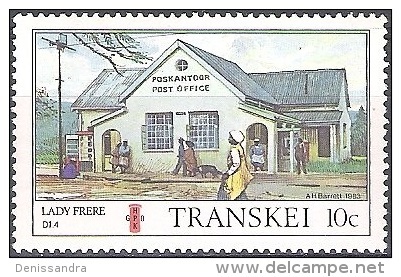 Nouveau Transkei Scott 121/124 Post Offices 1983. 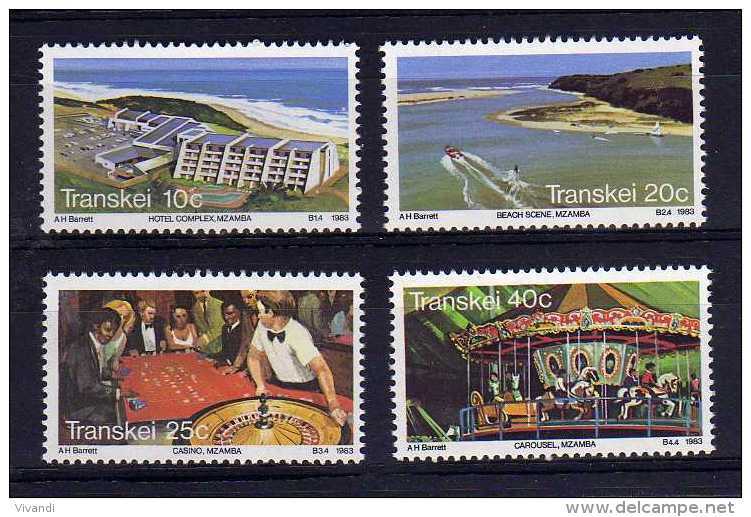 MNH Block of four. 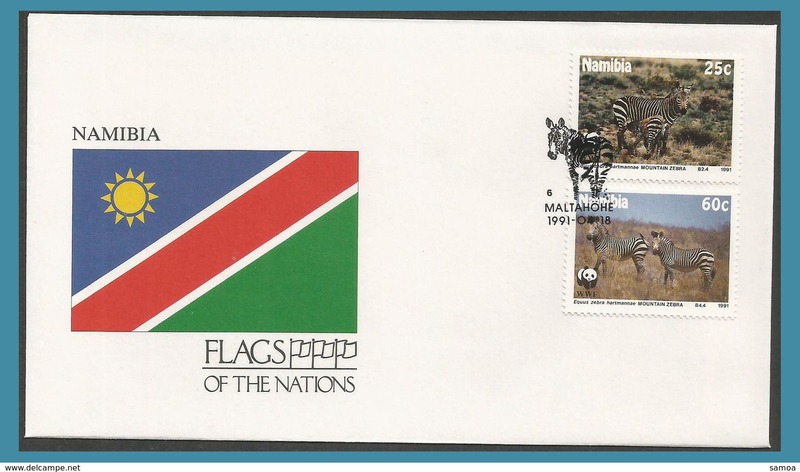 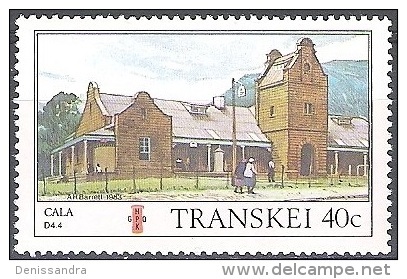 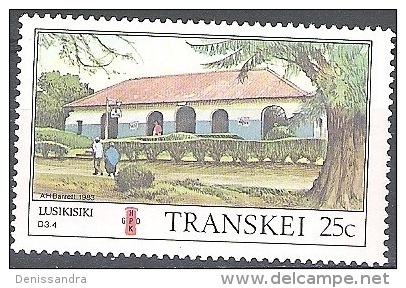 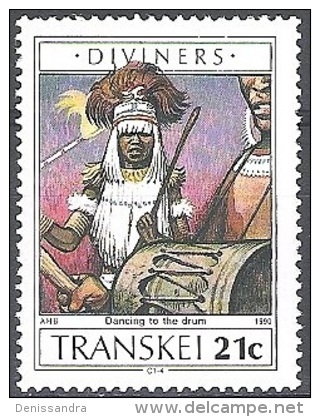 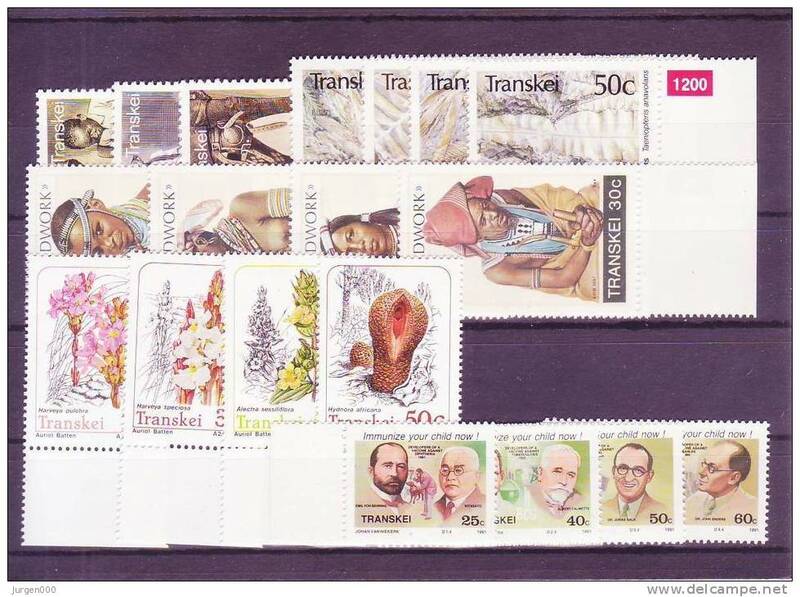 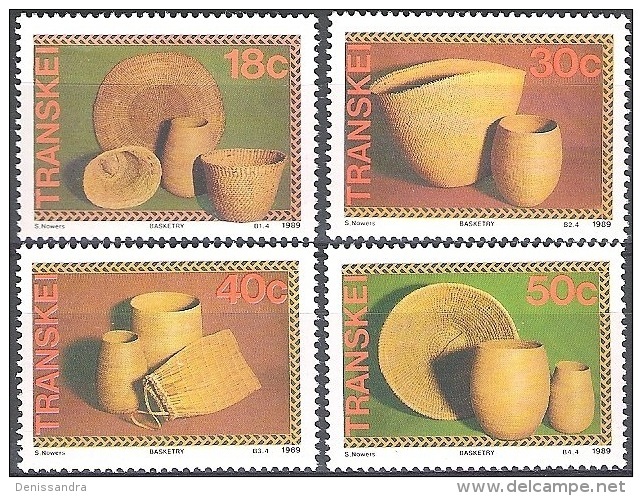 Nouveau Transkei Scott 125/128 Post Offices 1984. 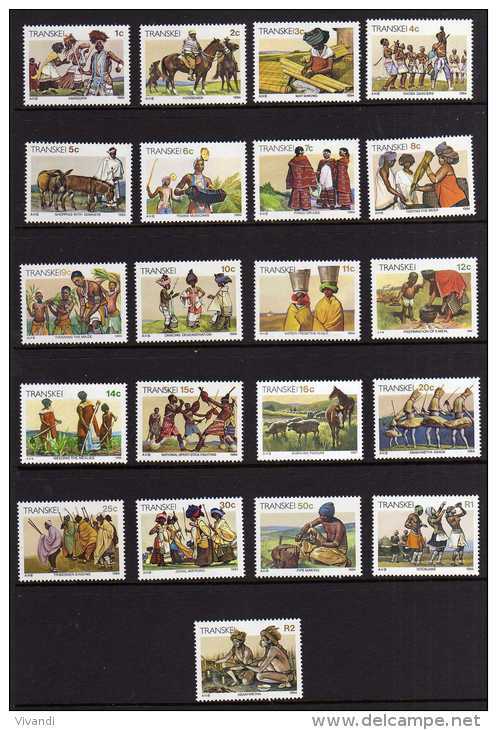 MNH Block of four. 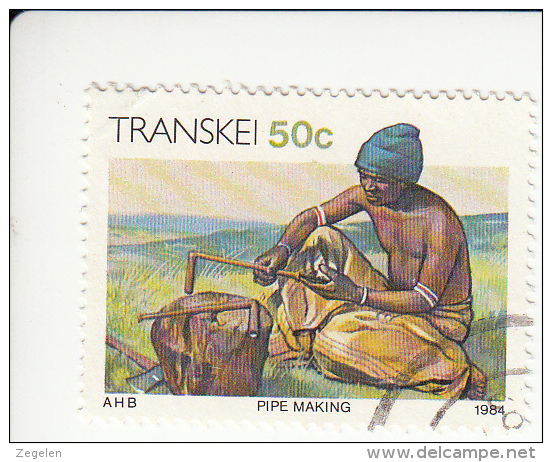 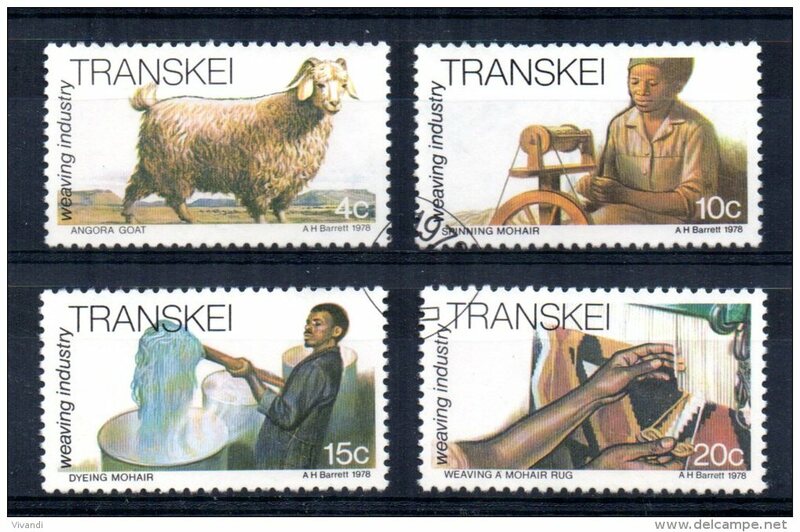 Nouveau Transkei Scott 163/166 Match industry MNH Block of four. 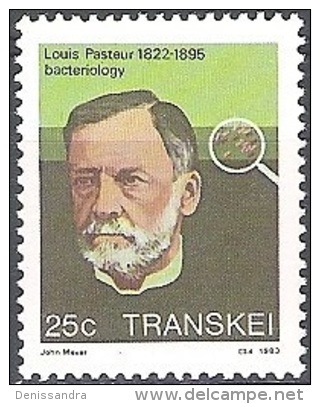 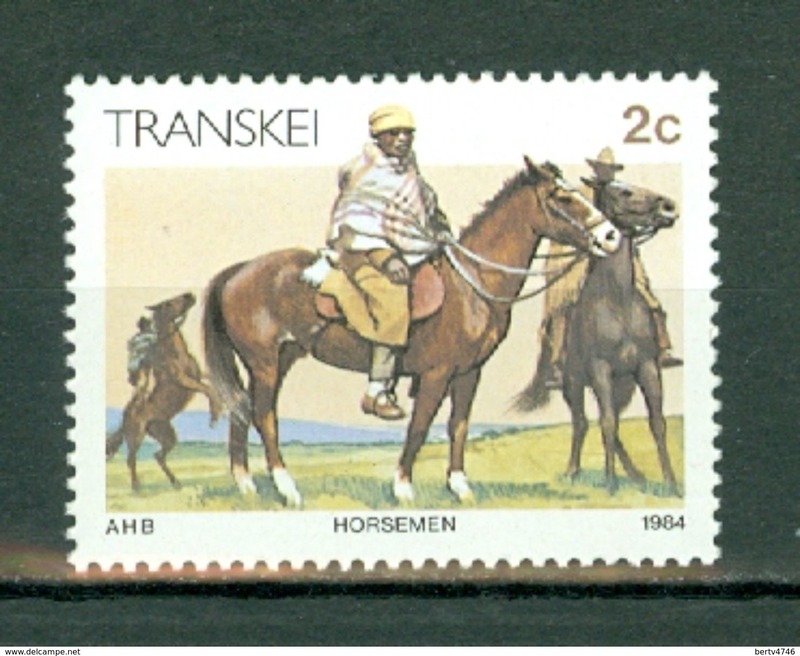 Nouveau Transkei Scott 109/112 Great medical pioneers 1985. 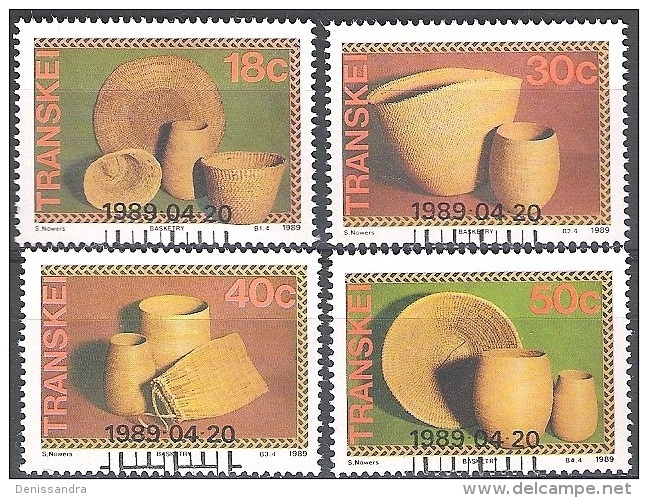 MNH Block of four. 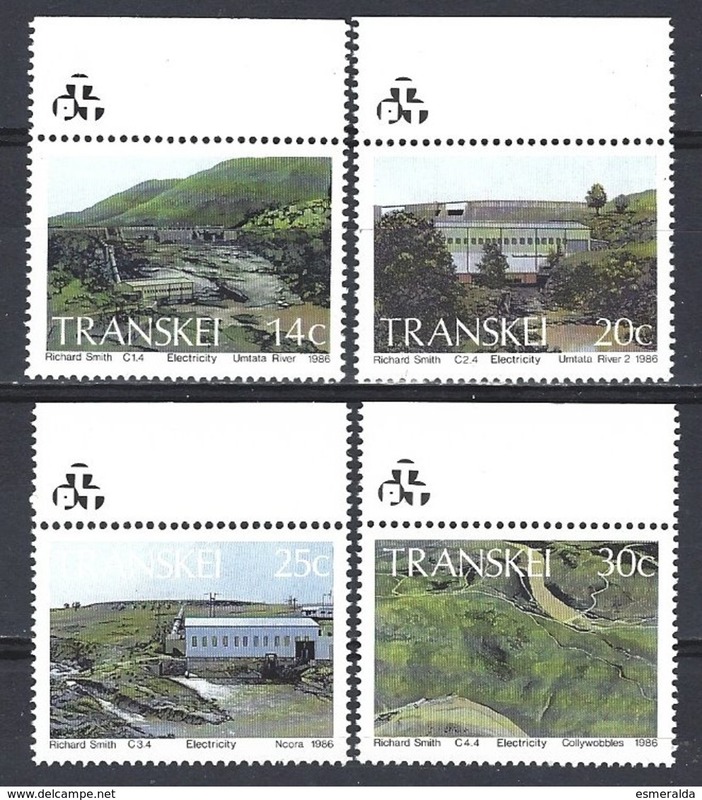 Nouveau Transkei Scott 175/178 Hydroelectric power station. 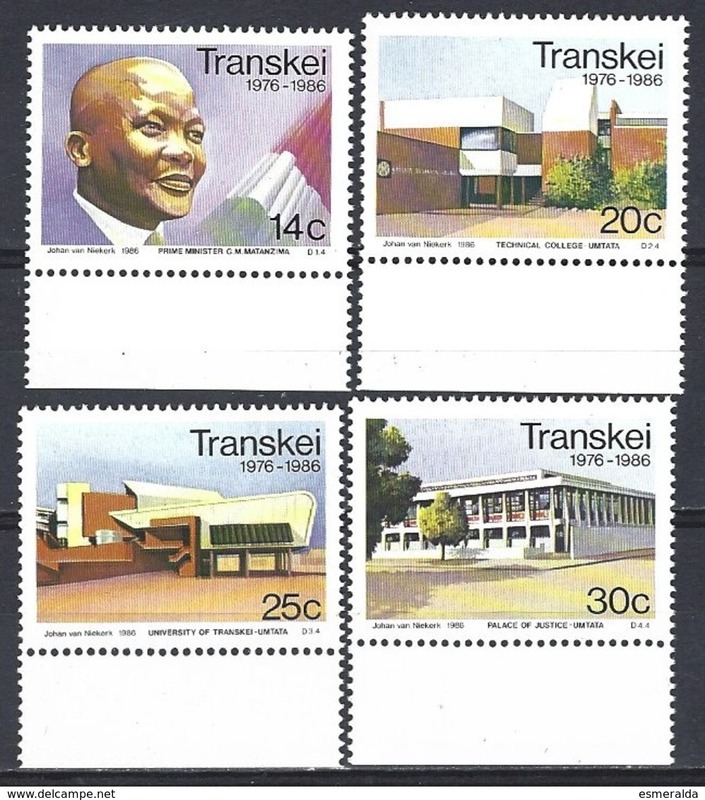 MNH Block of four. 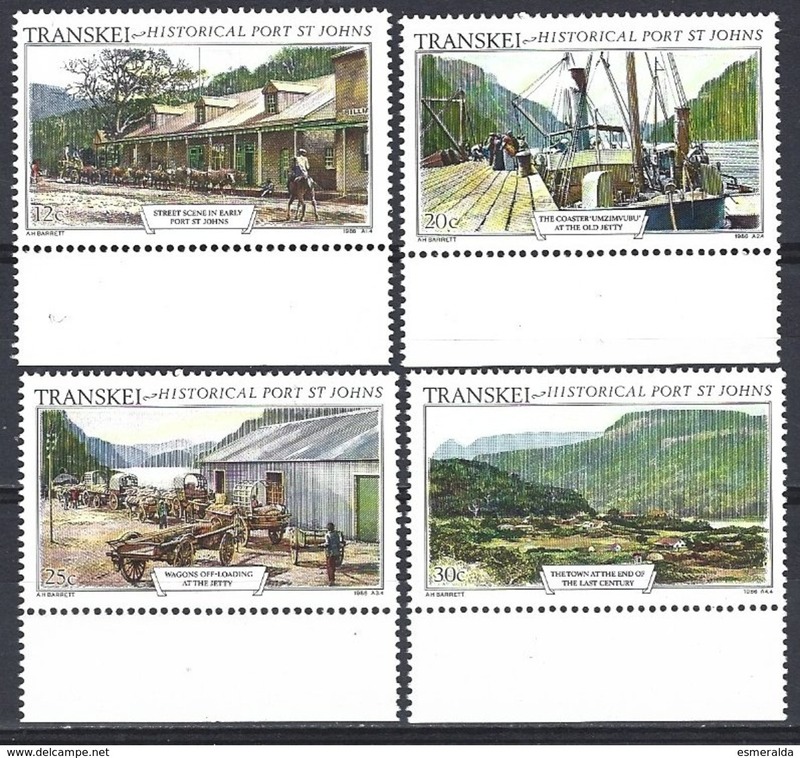 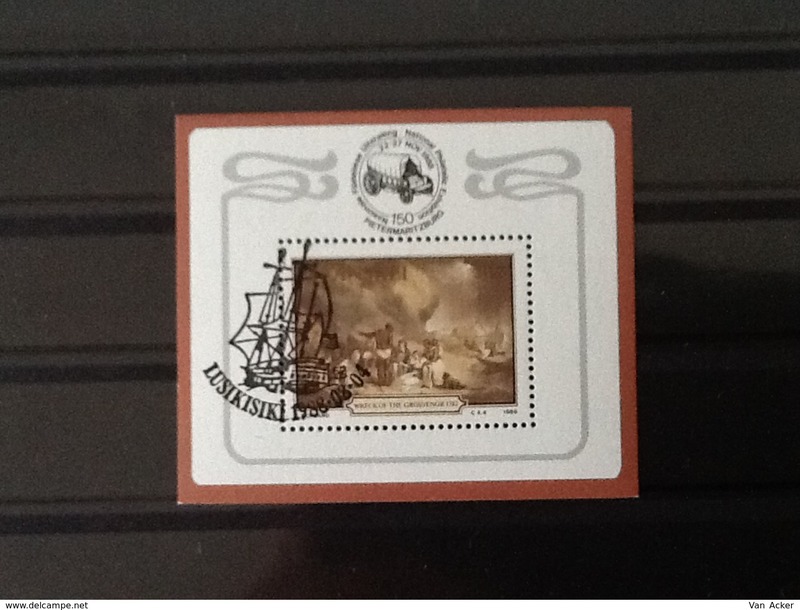 Nouveau Transkei Scott 167/170 Port St. Johns MNH Block of four. 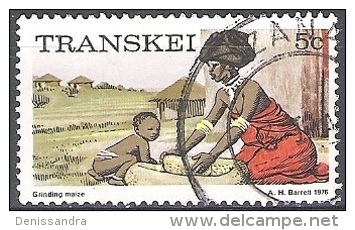 Nouveau Transkei Scott 191/194 Spiders MNH Block of four. 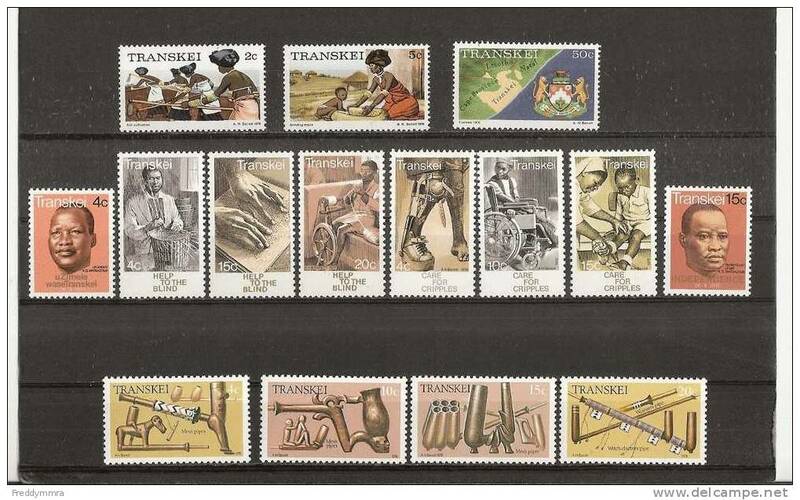 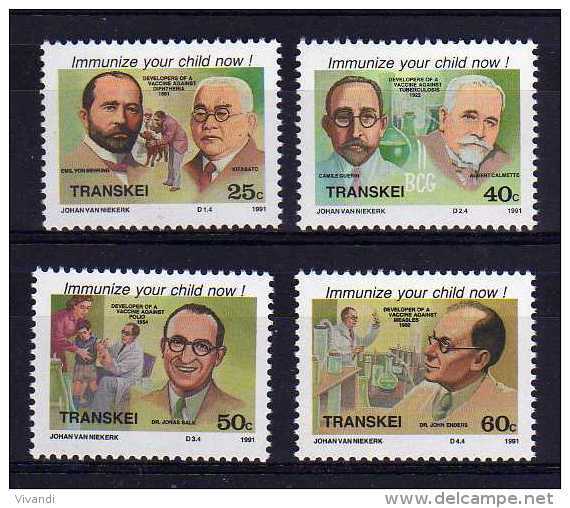 Nouveau Transkei Scott 105/108 Great medical pioneers MNH Block of four. 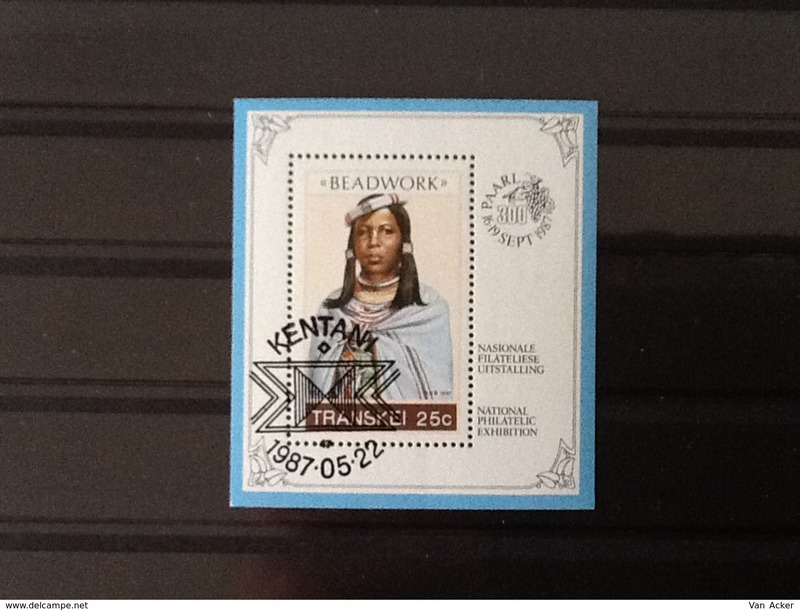 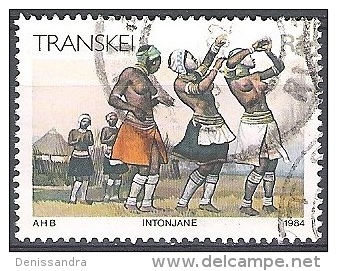 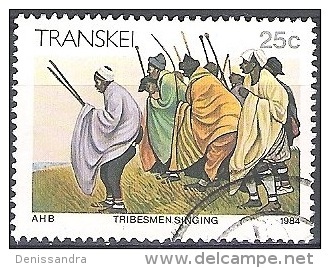 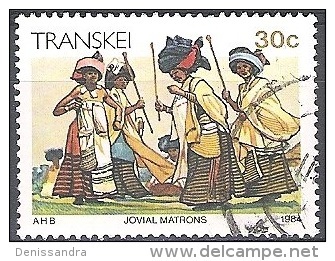 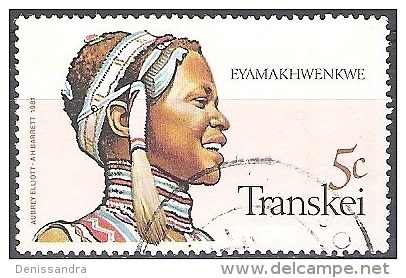 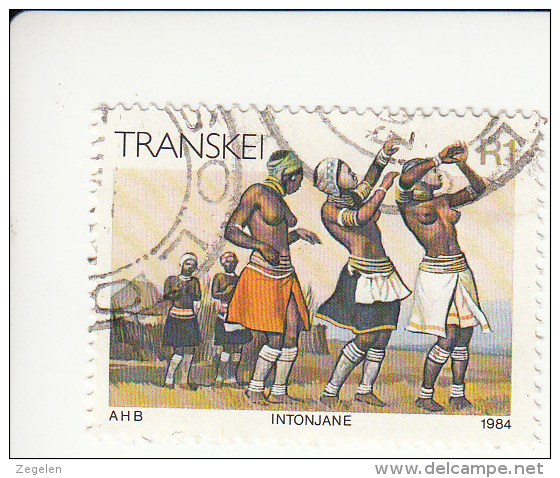 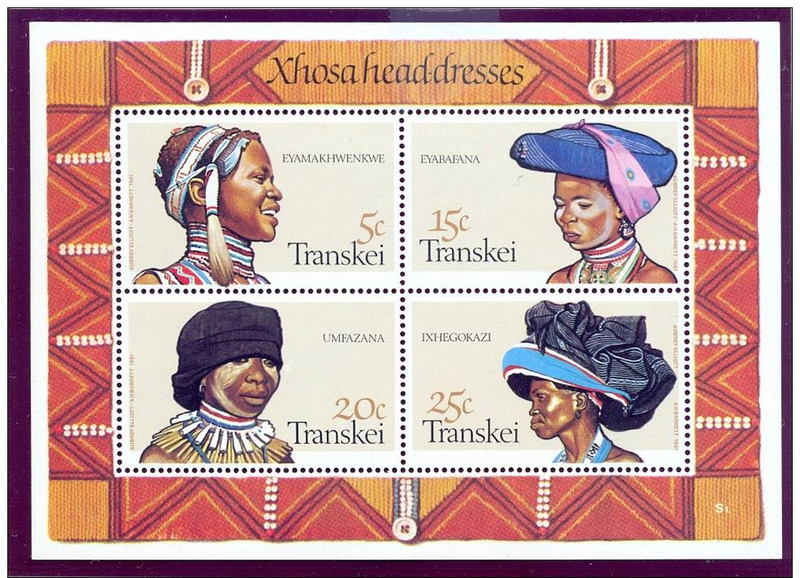 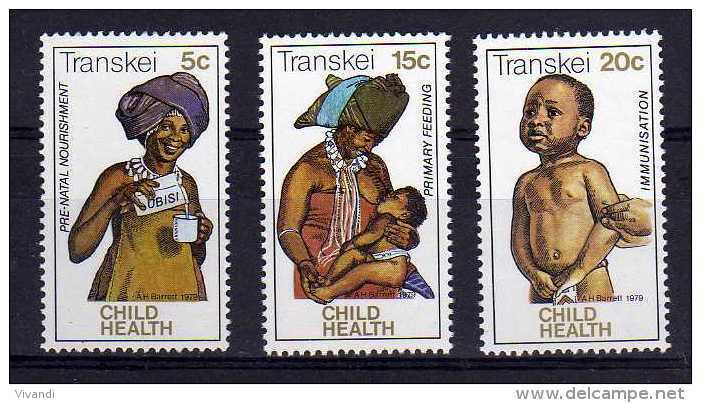 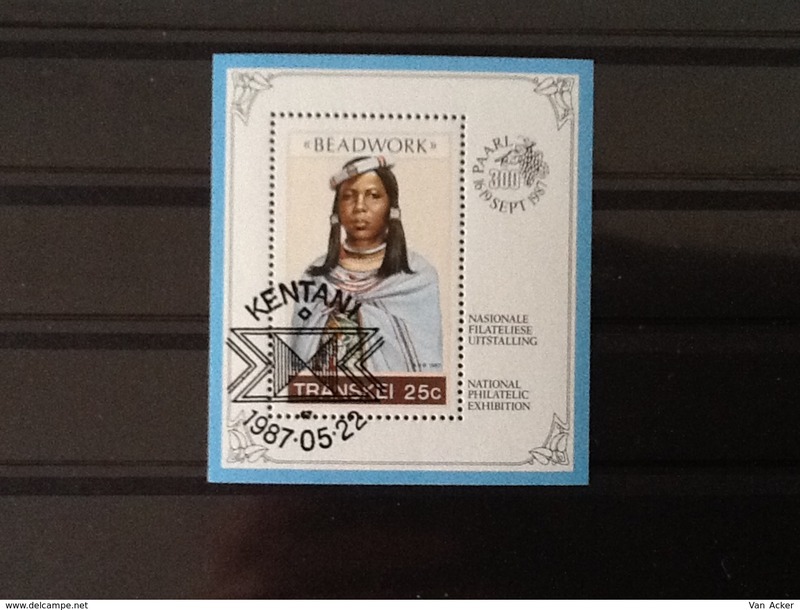 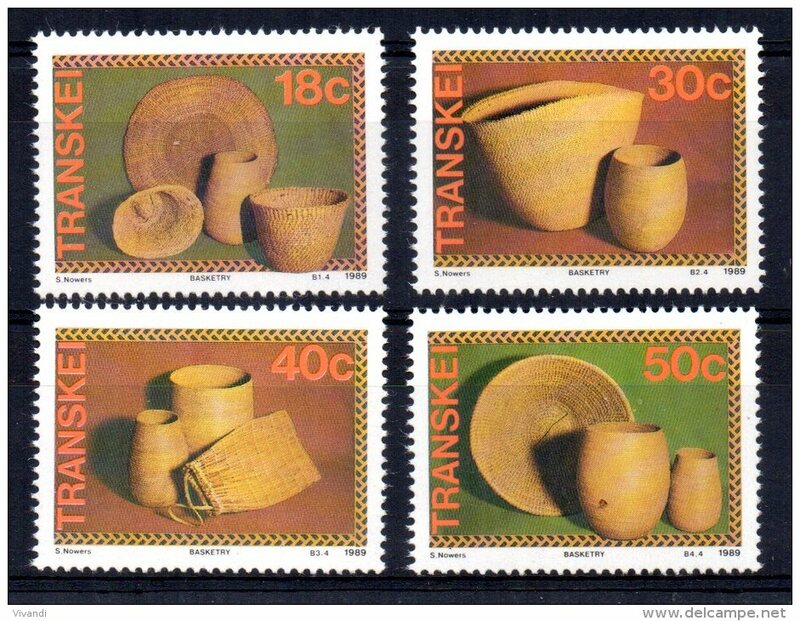 Nouveau Transkei Scott 139/141 Xhosa Lifestyle MNH Block of four. 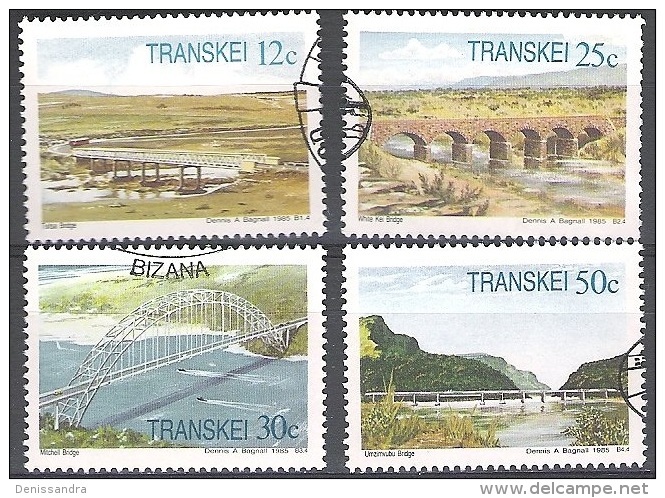 Nouveau Transkei Scott 159/162 Bridges MNH Block of four. 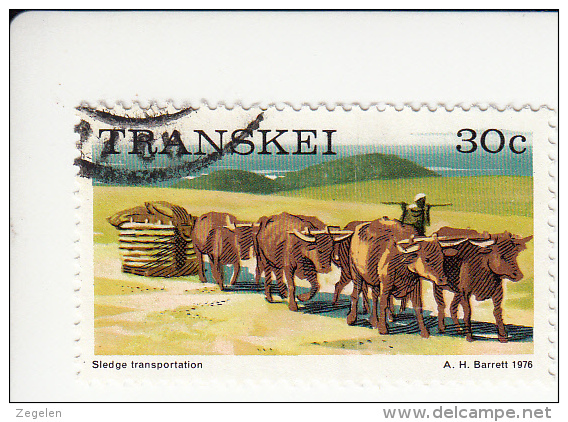 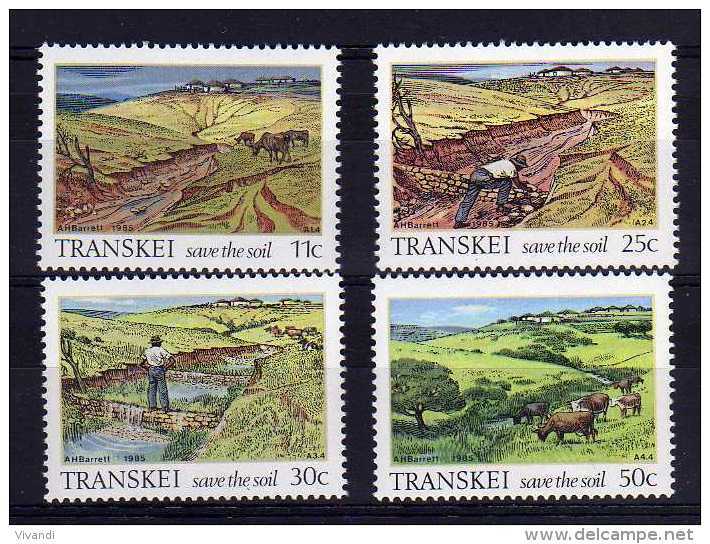 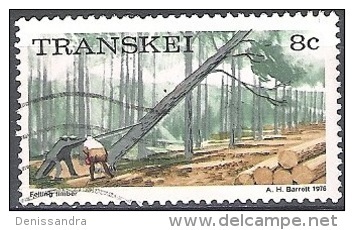 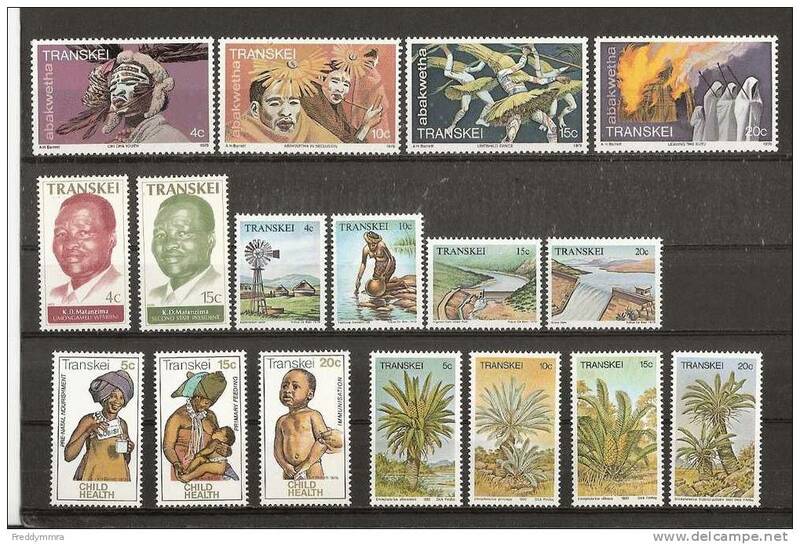 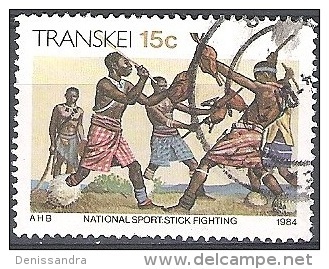 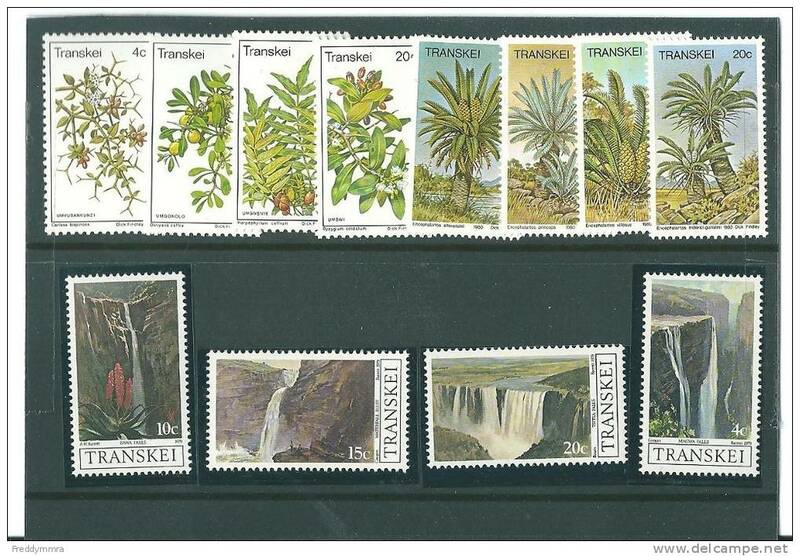 Nouveau Transkei Scott 155/158 Soil conservation MNH Block of four. 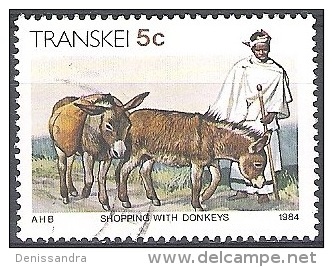 Nouveau Transkei Scott 195/198 Domestic animals MNH Block of four. 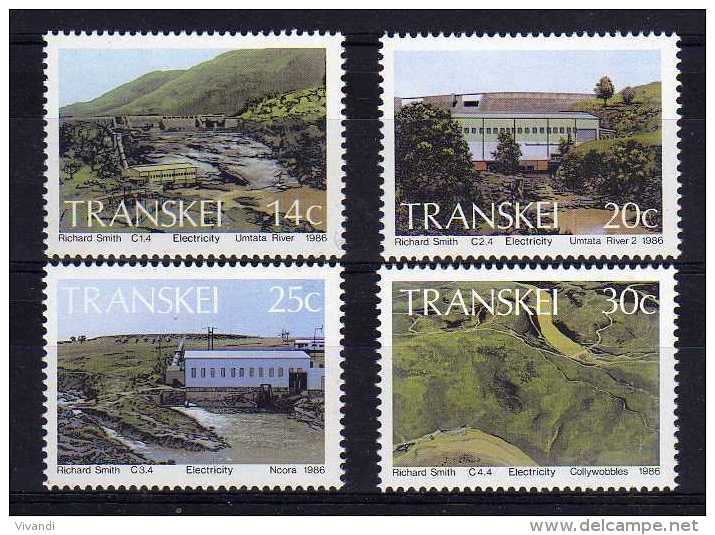 Nouveau Transkei Scott 207/210 Wreck of the grosvernor MNH Block of four. 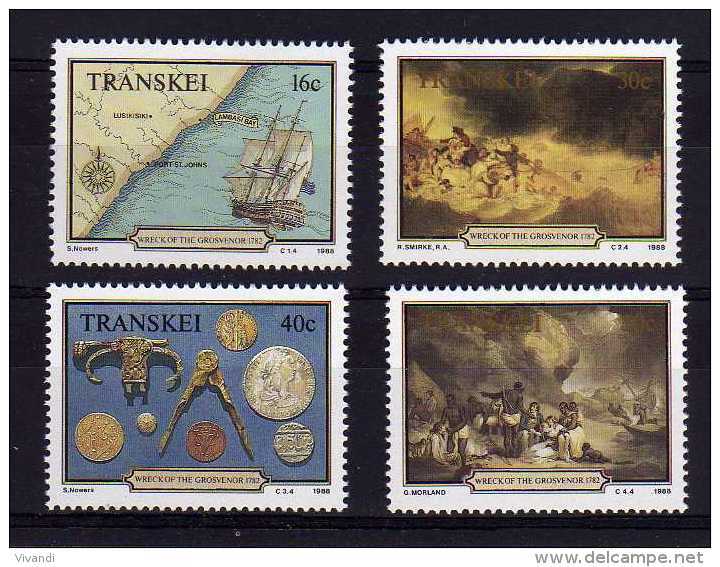 Nouveau Transkei Scott 171/174 Aloes MNH Block of four. 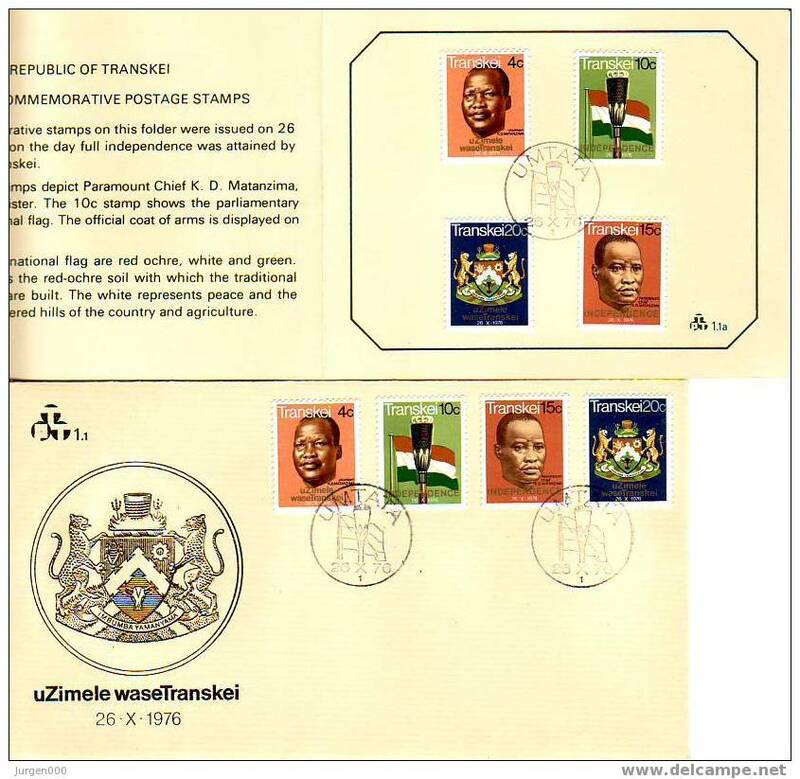 Nouveau Transkei Scott 179/182 Independence 10th anniversary MNH Block of four. 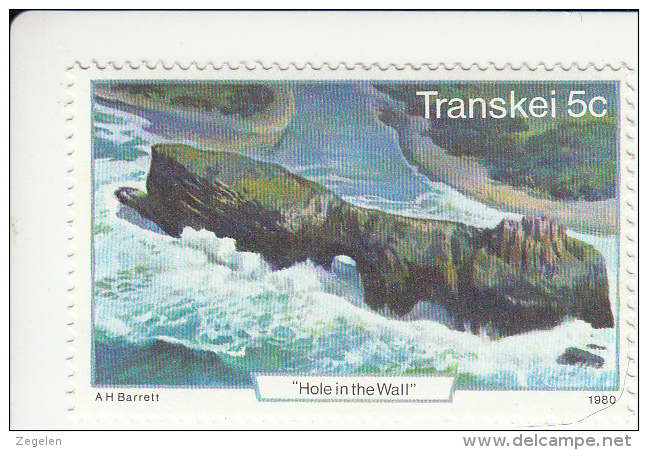 Transkei Block Wreck of the grosvernor 1782. 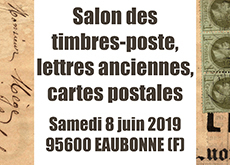 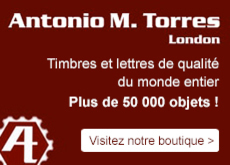 Il y a 5143 objets pour votre recherche sur Delcampe International.